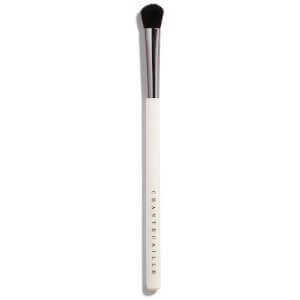 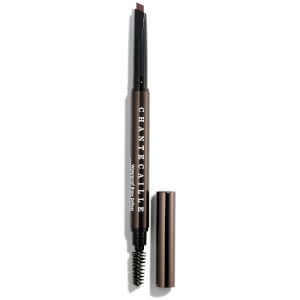 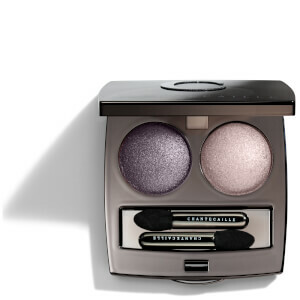 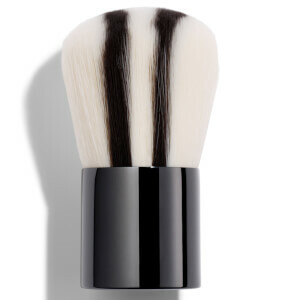 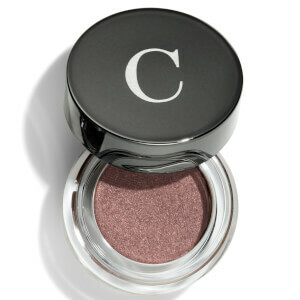 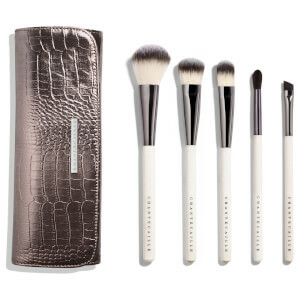 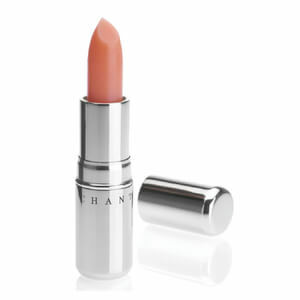 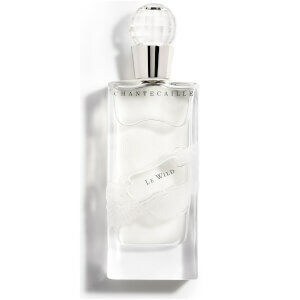 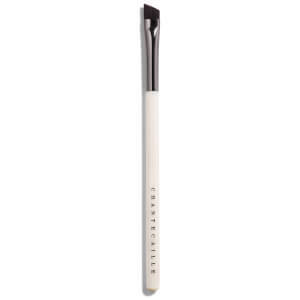 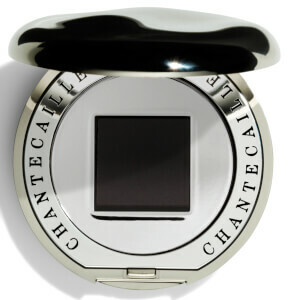 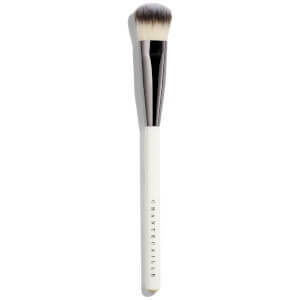 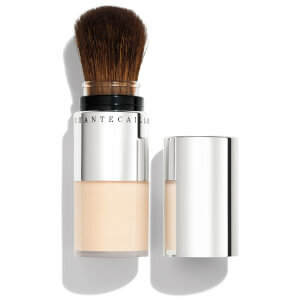 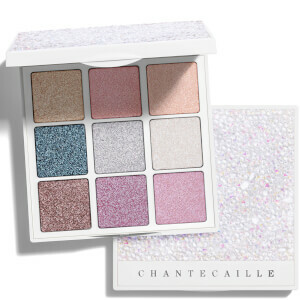 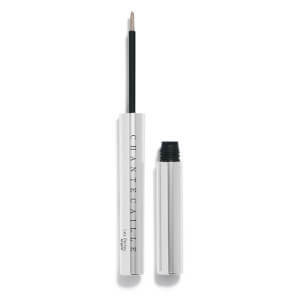 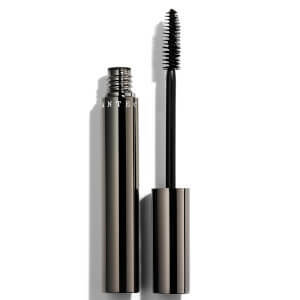 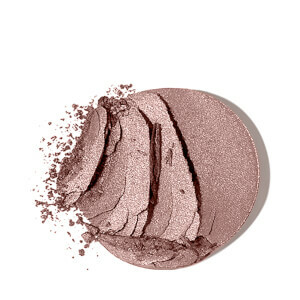 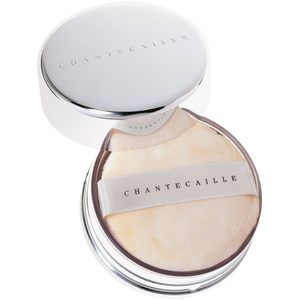 Chantecaille is not just a brand; it is a legacy. 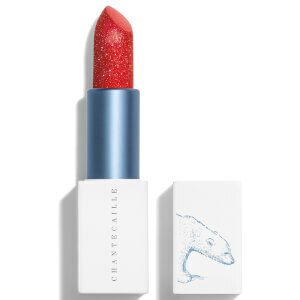 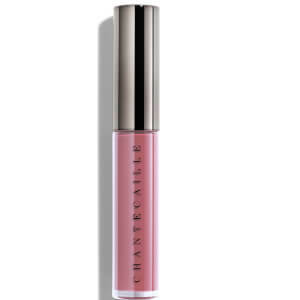 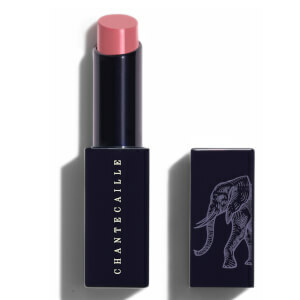 Founded and created by a family - Sylvie Chantecaille is the founder at the heart of the company, while her two daughters Olivia and Alex bring creativity and passion to the brand. 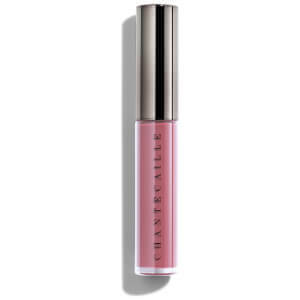 Sylvie's son Phillippe is the tech guy, he handles all things digital, while her husband Olivier deals with all things numbers. 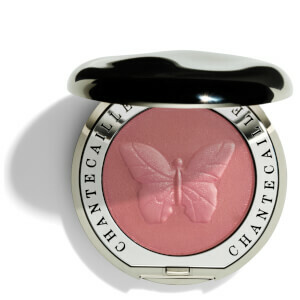 The family team together to create the legacy that is Chantecaille. 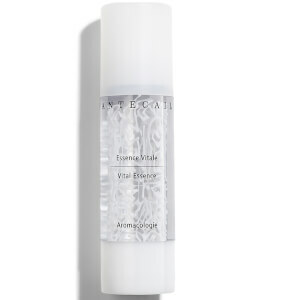 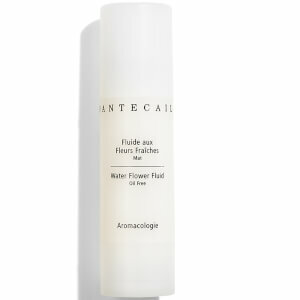 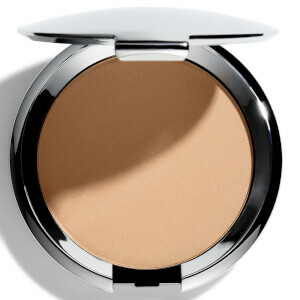 Nature is a huge part of this brand, and their products are renowned for their high concentration of natural botanicals. 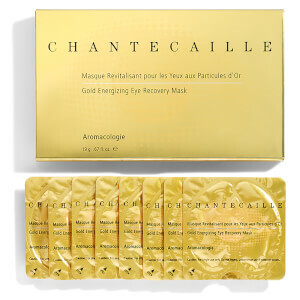 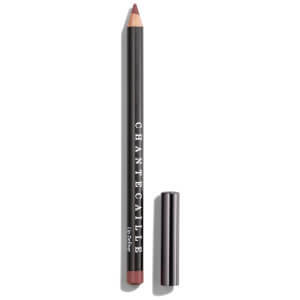 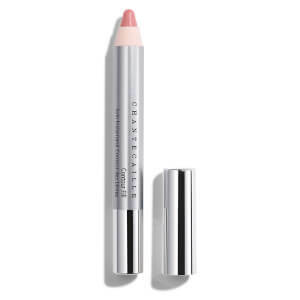 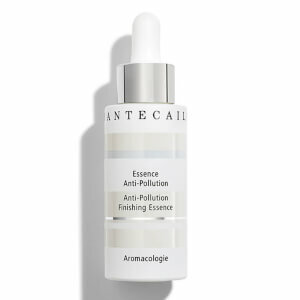 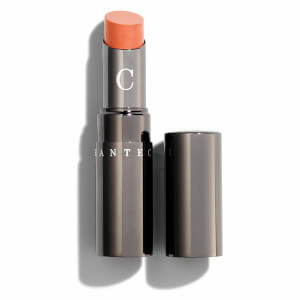 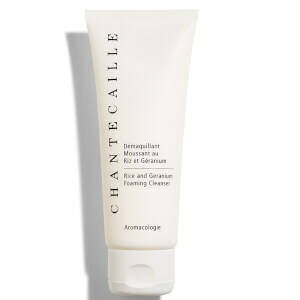 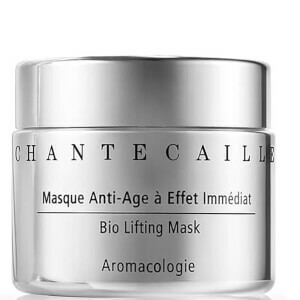 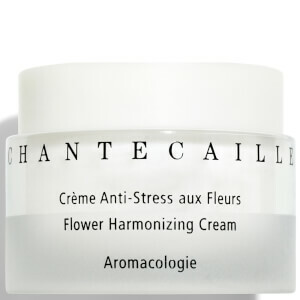 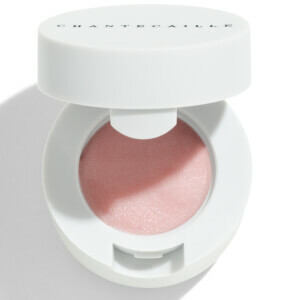 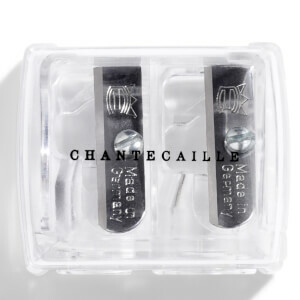 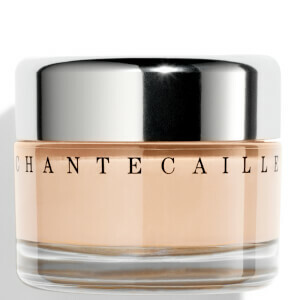 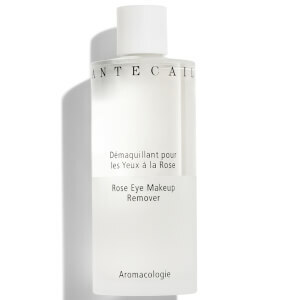 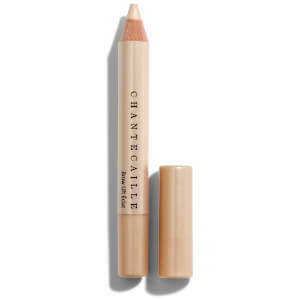 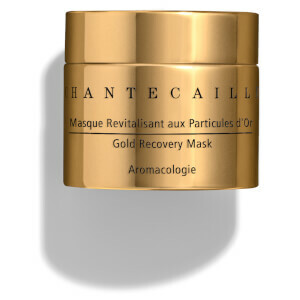 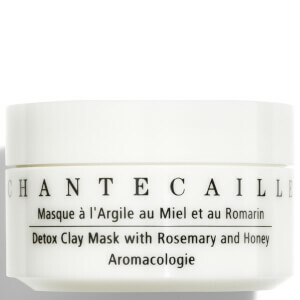 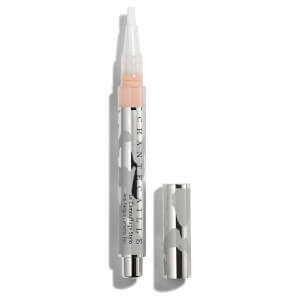 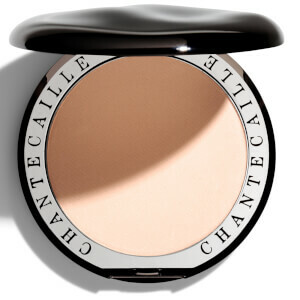 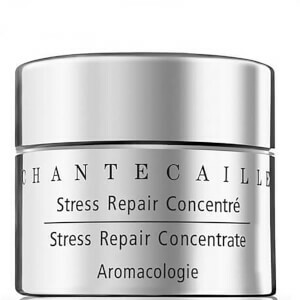 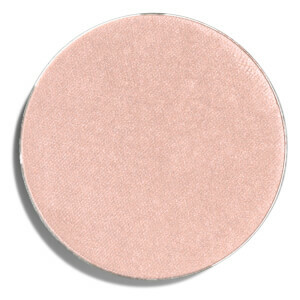 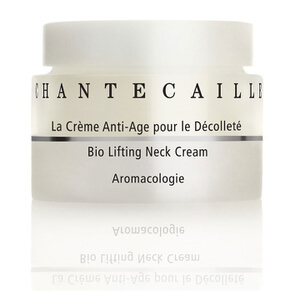 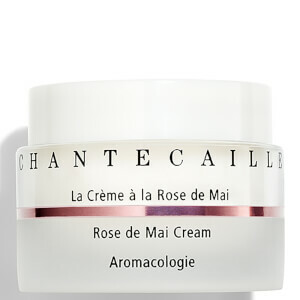 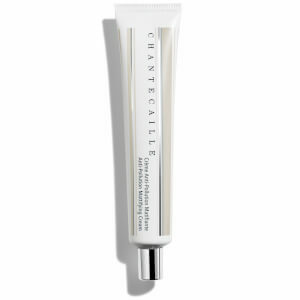 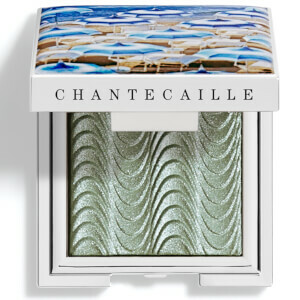 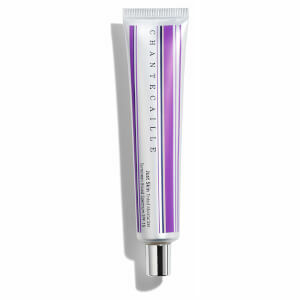 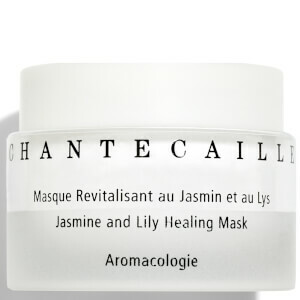 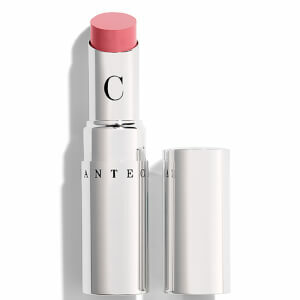 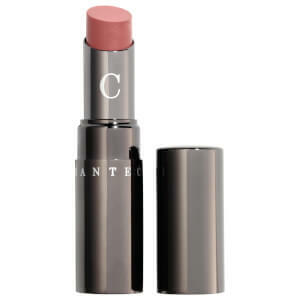 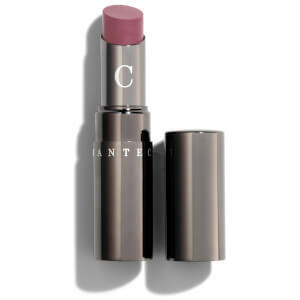 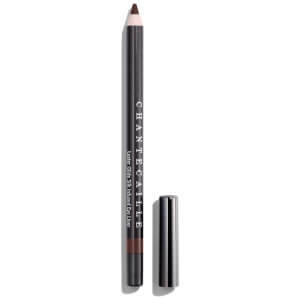 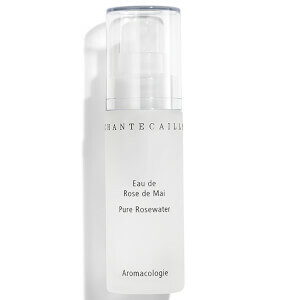 Focusing on serious skincare and beautifying cosmetics, the range from Chantecaille is filled with a potent life force capable of nourishing and revitalizing the skin, the body and the spirit. 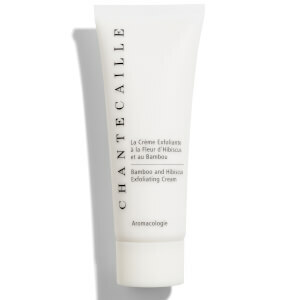 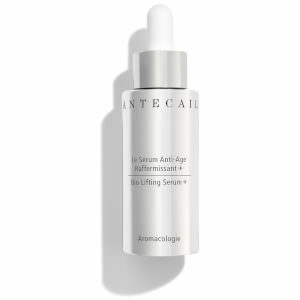 With skincare products to focus on inflammation and reduce ageing, and a cosmetics line that is renowned for its natural look, Chantecaille is the perfect brand to add a little luxury to your everyday life.